Every Wednesday night, at 8:00 PM (Eastern), I presnt my show, "The Wacky World of Sal Lizard". This Wednesday (August 26th) my guest will be my good friend and favorite "fangsmith", RJ Van Wagner. 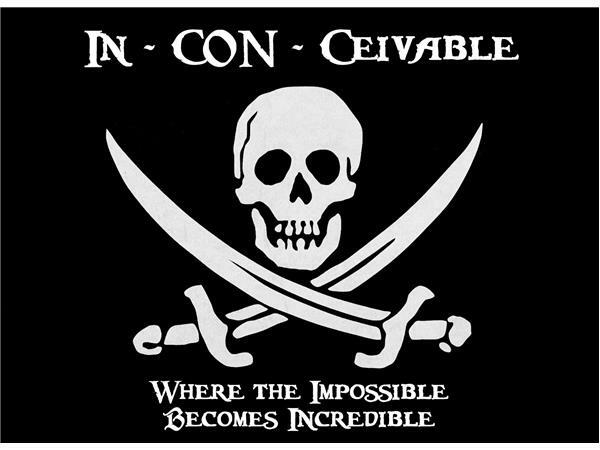 This weekend RJ will host me and others at the In-CON-Ceivable convention, in Northhampton, MA. Join us as we reminisce last-year's show and talk about the upcoming one. We'll probably talk the popularity of custom fangs and whatever else pops up.